The word ‘tribal’ refers to the tattoo designs practiced by Maori, Haida, Polynesian, and even the Native American cultures and races. 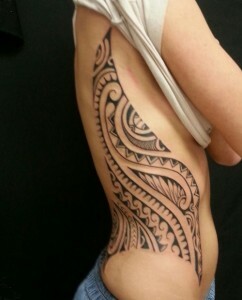 Tribal tattoo artworks has been going on for hundreds and hundreds of years. 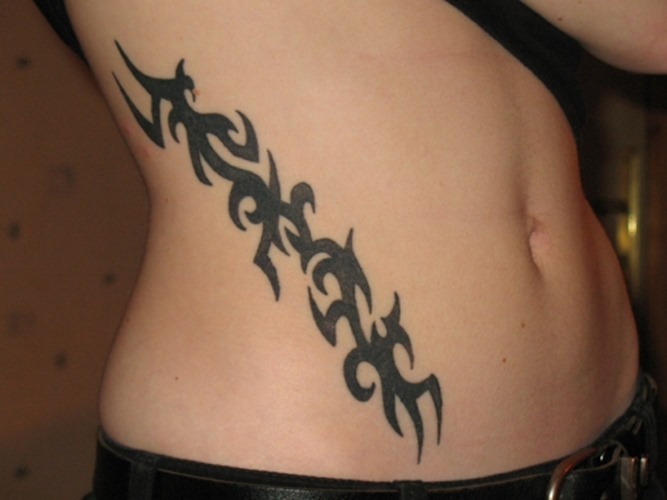 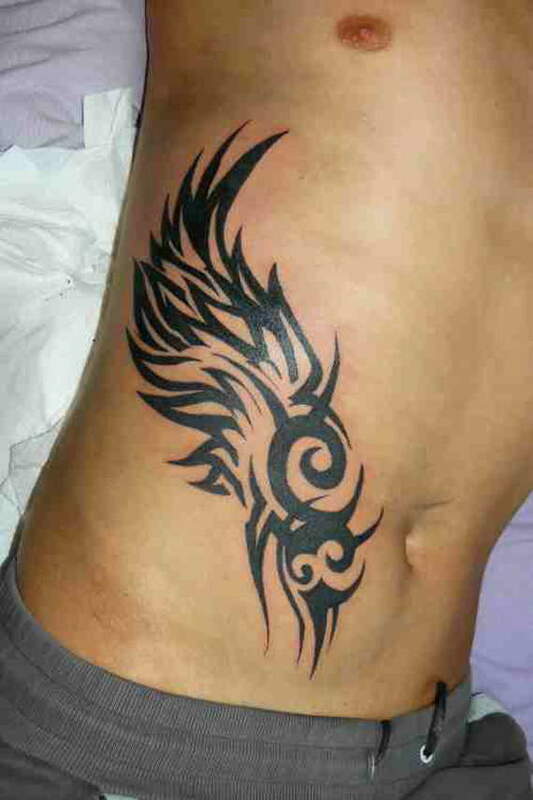 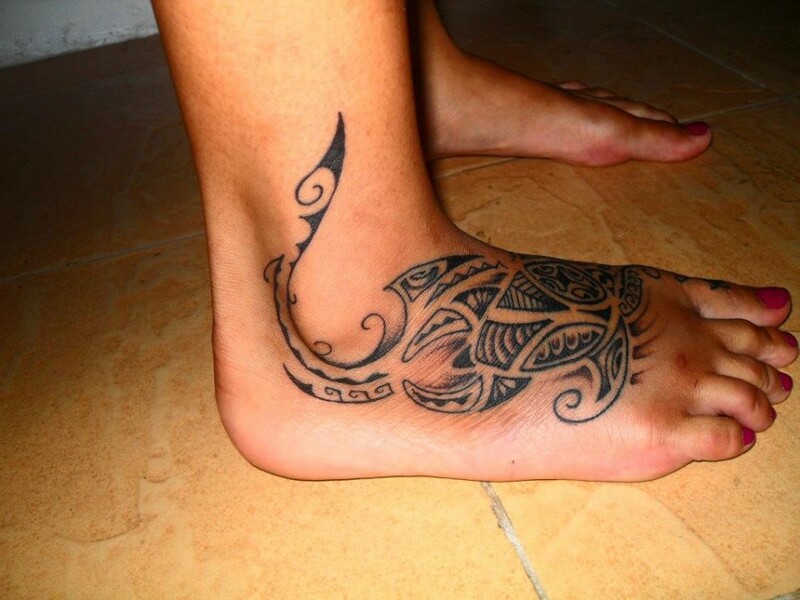 In a time where fashion speaks a lot, tribal tattoos are gaining more popularity day by day. The tattoo fashion are not only limited to teens and young people, but they are also loved by old aged people as well. 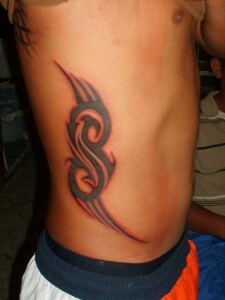 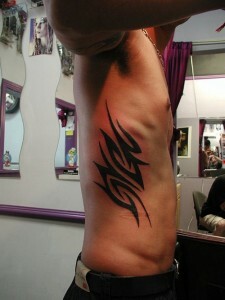 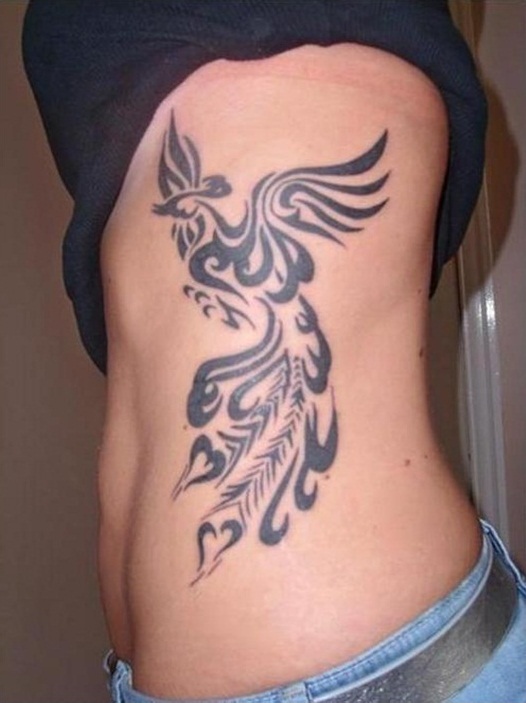 In modern day tattoo arts, tattoo subjects are portrayed in various ways. 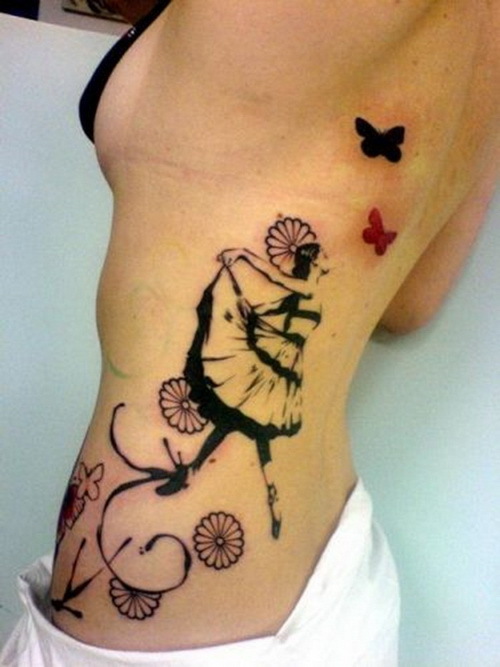 Incorporating colors have become a fashion as it give the tattoo a more voguish look. 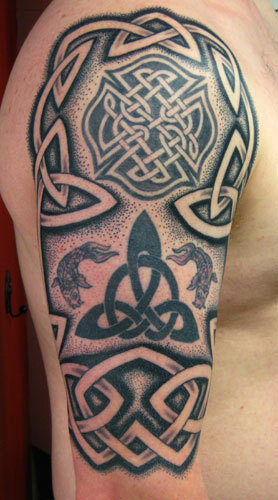 Various subjects are depicted with the traditional geometrical patterns. 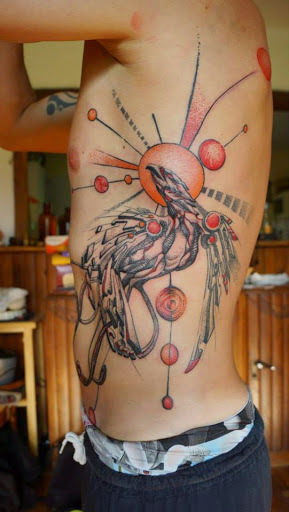 We cannot say that lizard tattoos are very popular as a subject. 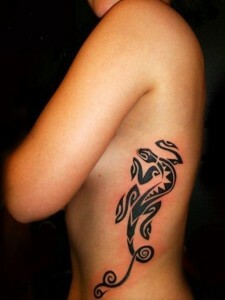 It stands for flexibility, adaptability. 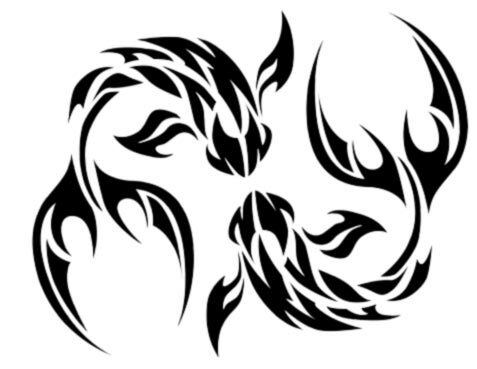 resurrection, agility and speed. 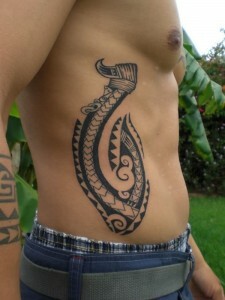 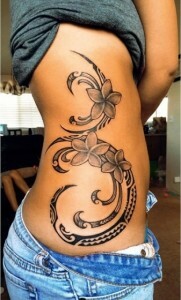 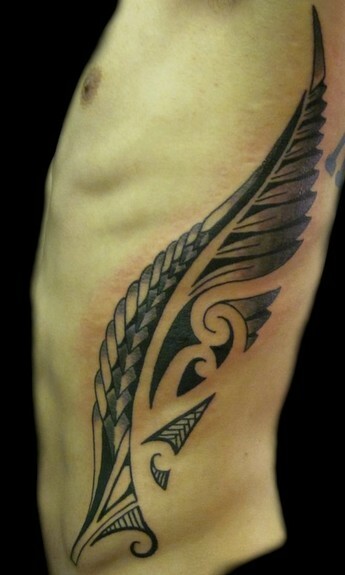 Polynesian tattoo designs are not just for significance these days. 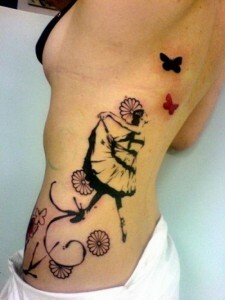 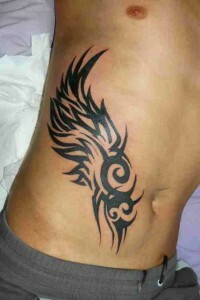 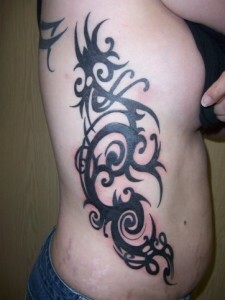 Modern day tattoo enthusiasts are getting them just make them a part of their fashion statement. 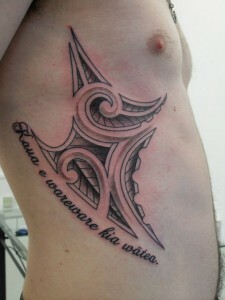 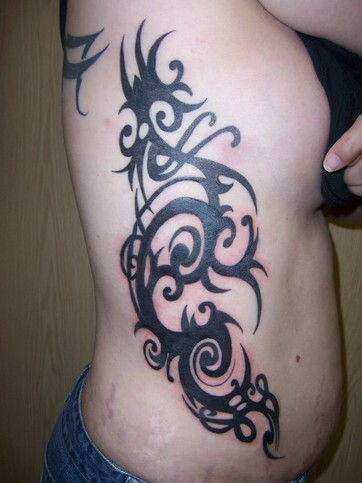 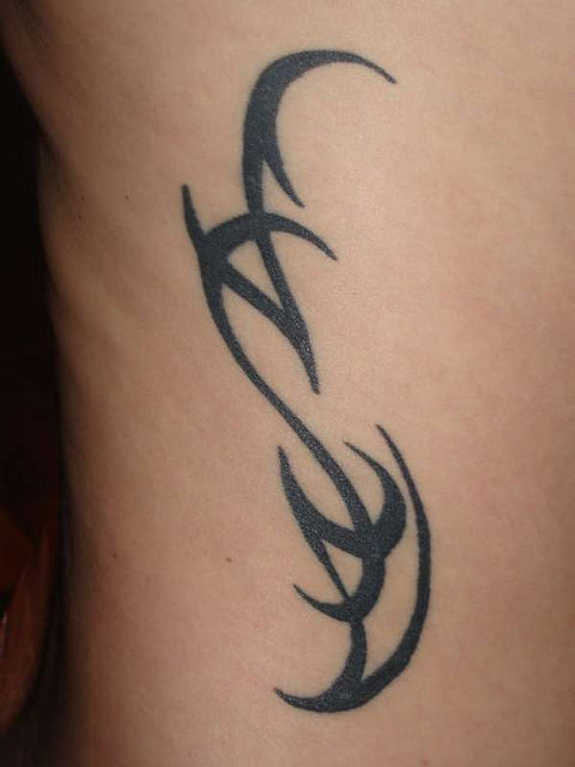 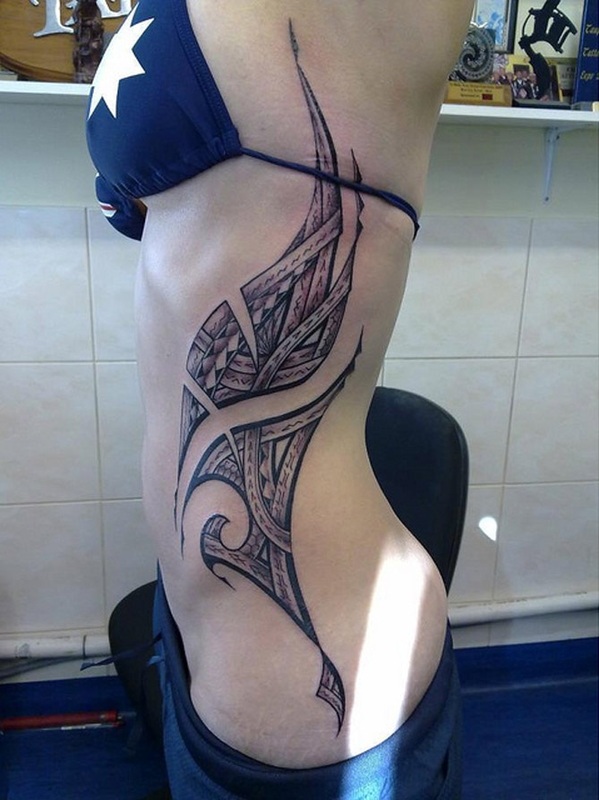 These types of tattoos with geometrical patterns give this one a stunning look. 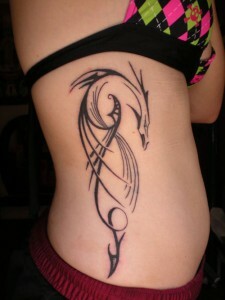 The dragon artwork is portrayed in a simple yet stunning way here.